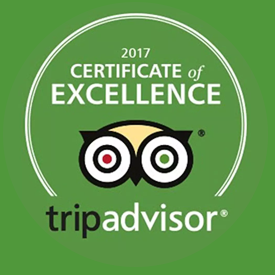 Masumi Spa Chiangmai and massage Chiang Mai - Guarantee by excellence service awards from Tripadvisor. 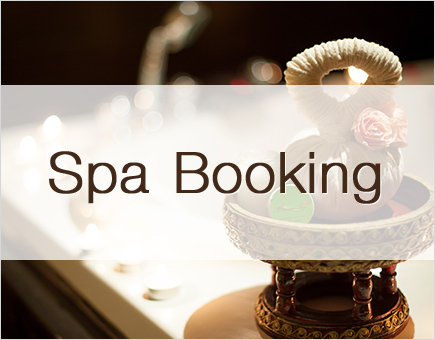 Masumi Spa Chiangmai invites you to experience authentic Thai Lanna treatment in a graceful and relaxing environment. 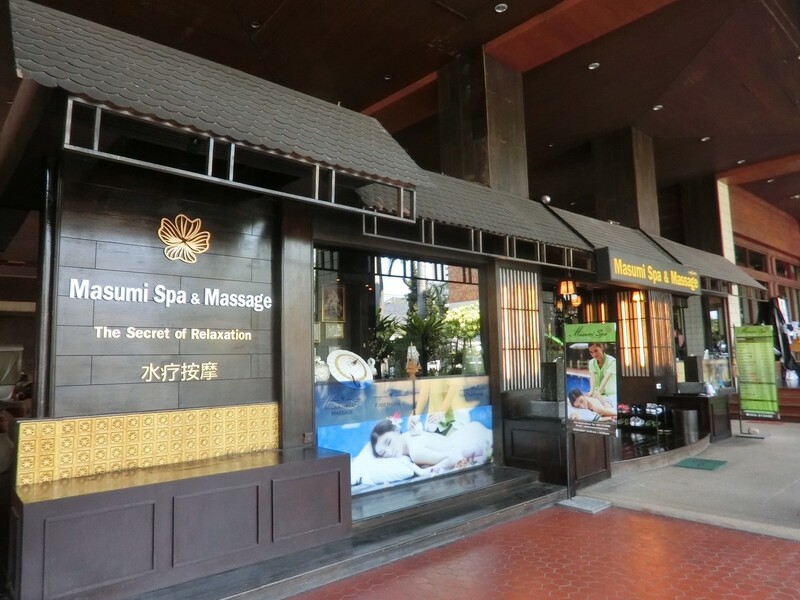 Masumi Spa Chiangmai is designed to provide a unique experience with highly knowledgeable staff and professional therapists to help rehabilitate your mind, body and soul. 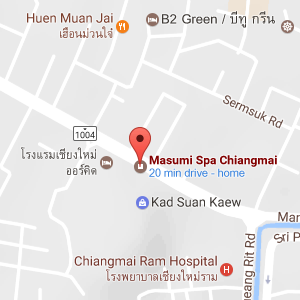 Masumi Spa Chiangmai cares deeply about the quality of our products and we pay great attention to every detail. 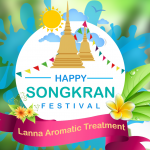 We are proud to offer a high quality service with the charm and atmosphere associated with traditional Thai Lanna. 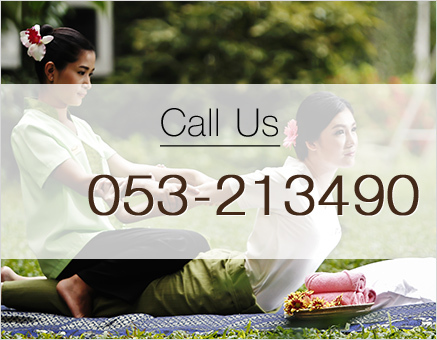 Hot Deal – Thai Traditional Massage 350 Baht for 60 Min.